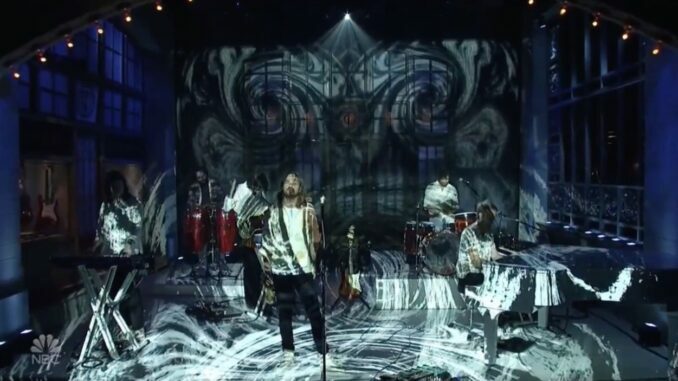 Tame Impala continues its popularity contest across “Borderlines,” and proved it on SNL with a rousing reception to two new songs. The dreamy “Borderline” makes Parker’s voice the star attraction, complimenting the keyboards of Jay Watson, who also is in the band Pond. Tame Impala announced a new album for 2019. The band hasn’t put out an album since Currents in 2015. Tame Impala will headline Coachella in Indio, Calif., this year on back to back weekends in April.